We are a proffesional Firm oriented to Business Processes Consultancy, Corporated Relationships and investment opportunities, based on relationship and socio-economic analysis. We have been in business for more than 10 years and our partners have long experience in Organization Design and Business Strategies. 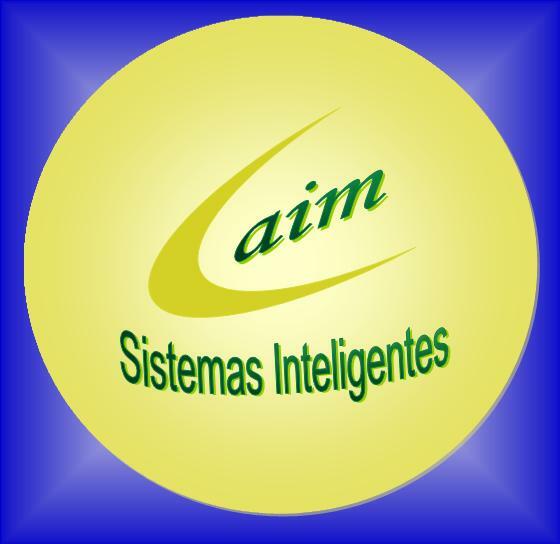 Now We have expanded to All Latinoamerica and Hispanic Business World through our office placed in Mexico.